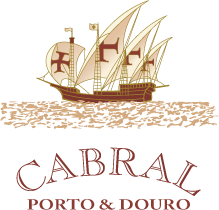 After aging for 4 to 5 years in oak casks, this port has a full flavor of fruits as well as smoothness and freshness. This high-quality wine results from the fermentation of white grapes and the addition of wine brandy, which stops the alcoholic fermentation. As they age, sweet white wines will progress towards a golden crystalline color. Clear, smooth and crystalline. The flavor is developed and woody, with notes of caramel, vanilla, chocolate and nuts. Soft and vigorous, consistent, velvety, slightly peppery and very well balanced. Serve chilled as an aperitif, or create a sangria with it! This port can also be served mixed with tonic water, lemon and ice.